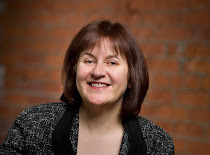 Welcome to if you're shopping.... On Fridays, I share news from my sponsors, in case you want to do a little shopping, or even window shopping. 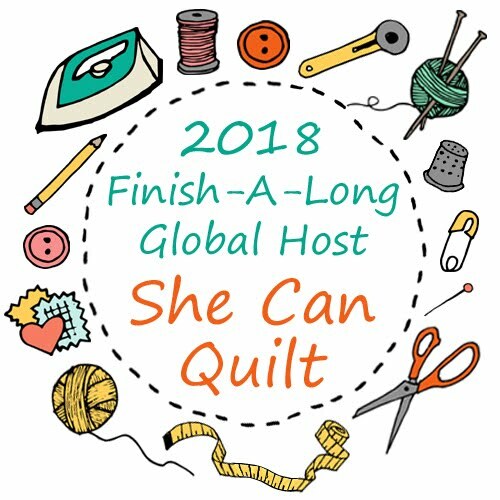 Oakshott Fabrics are excited to be supporting Quilt around the World in their latest project for patchwork enthusiasts around the globe. To celebrate, they're offering 10% off all normal prices to everyone who registers to take part. Mad about Patchwork has Morning Song on for $9.00 Canadian a yard. 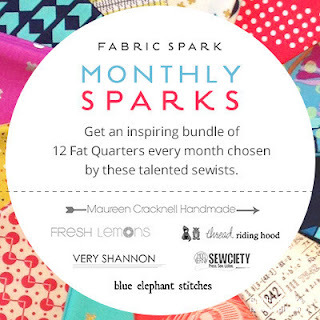 There are some openings in the 12 Monthly Sparks subscription at Fabric Spark and I know that some talented folks will be picking the bundles this year. 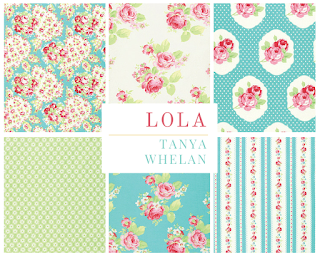 Just in at Sew Sisters Quilt Shop is Lola by Tanya Whelan and it is so pretty! 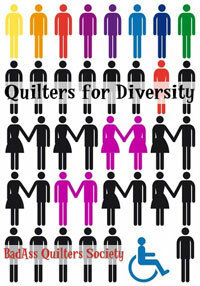 Green Fairy Quilts has Layer Cakes on for 30 - 40% off with free shipping in the USA. 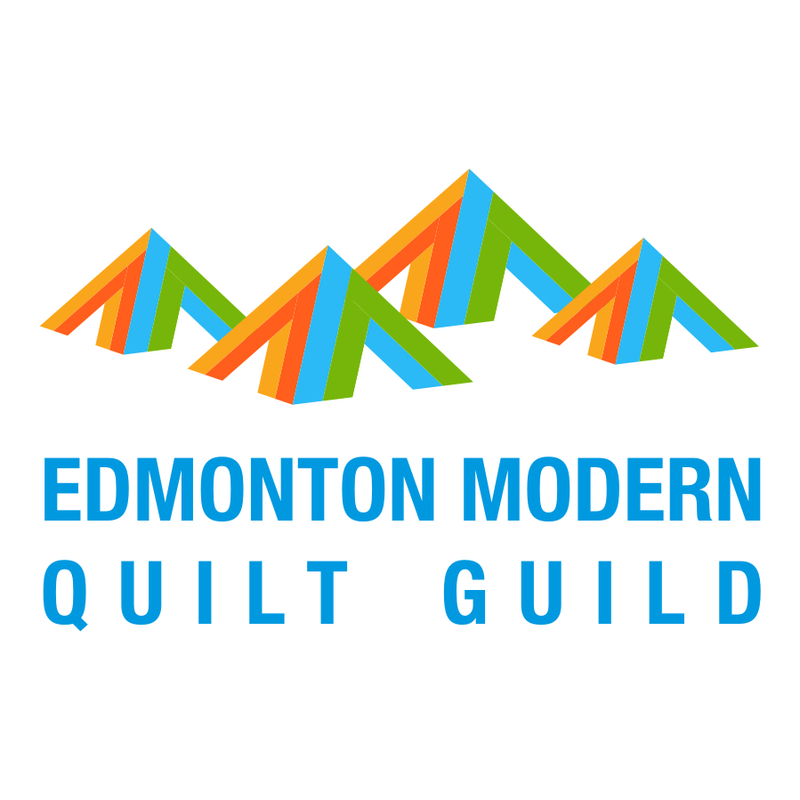 The Fat Quarter Shop 2016 Designer Mystery Block of the Month is open for sign up. 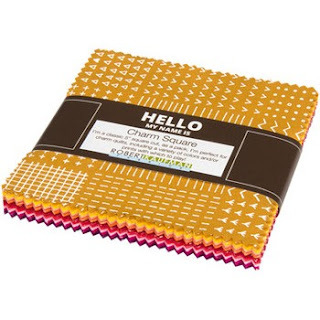 Sew Me a Song has beautiful curated bundles, including this Color My World Fat 16th Bundle. 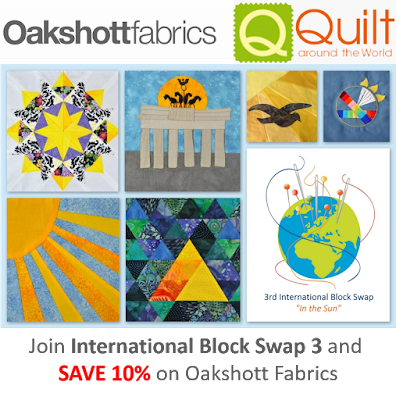 Fluffy Sheep Quilting has Blueberry Park Charm Packs! Scraptastic Tuesday - January Link is open! Q4 FAL - two finishes!